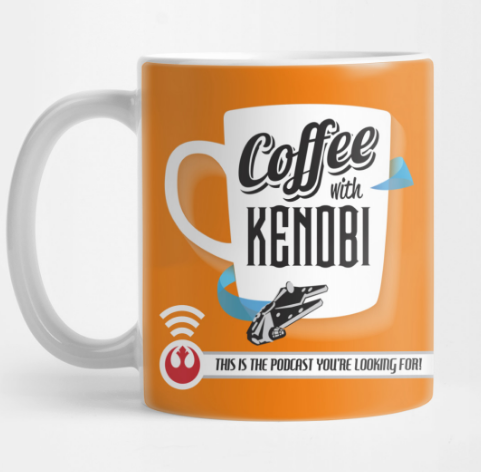 Thanks to our Coffee With Kenobi family, we continue to grow and expand! We strive to give fandom a unique voice, as well as offer spoiler-free analysis and discussion. Please let us know how we are doing, and what we can do to improve as we get closer to Rogue One, Episode VIII, and beyond! Click here to take our brief survey!